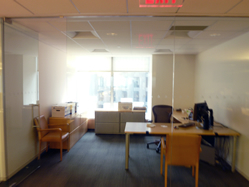 Grand Central Office Space for Lease | 46th Street - $52 / 5200 SF. 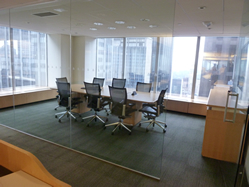 This office is located inside a beautiful Class A landmark building on the East Side, the property has a restored art deco lobby, concierge, 24/7 access, new elevators, freight access and it is located very close to Grand Central. 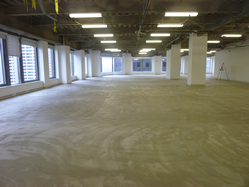 We have a great space available for your growing business strategically situated across from Grand Central! 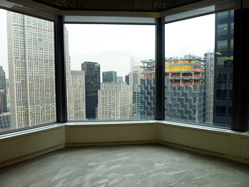 This corner unit is conveniently located directly off the elevators. It has amazing light and views because it is on a high floor. 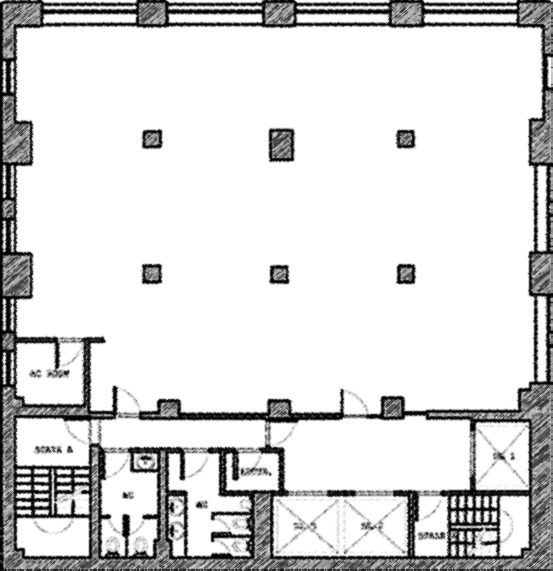 There is 5200 sq ft of available office space in a raw state - the landlord will completely build out the space to suit new tenants needs. 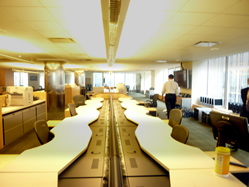 This commercial space used to consist of a expansive open work area along with the additional of 8 partner offices along the perimeter of the space, while the remainder of the space used to host a staff of 20, in addition the office was serviced by a spacious glass clad conference room, pantry with seating area, an IT closet, and two private restrooms. 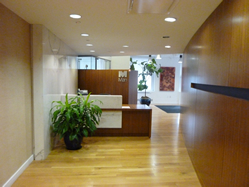 The building itself enjoys a diverse client base occupying this class A property from executive level recruiting consultants to alternative investment financial firms. 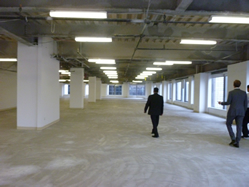 The space as stated is ready to be renovated, its just awaiting the right qualified tenant to plan and lease. Please contact us for a price on this space because the landlord has recently greatly reduced his asking price due to market conditions. This property will not be on the market very long at these prices! 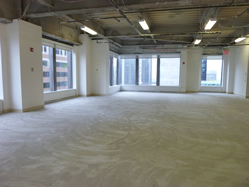 This is an extraordinary opportunity ready for an extraordinary tenant!